Dr. Brett Anderson is a 2003 graduate of the University of Texas Health Science in San Antonio. He is a member of the American Dental Association., Texas Dental Association and Capital Area Dental Society. He enjoys all aspects of dentistry with special interest in cosmetic dentistry and root canal therapy. 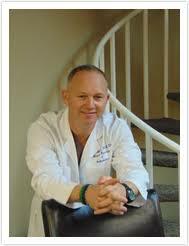 Dr. Charles Anderson graduated from University of Texas Dental School in Houston. 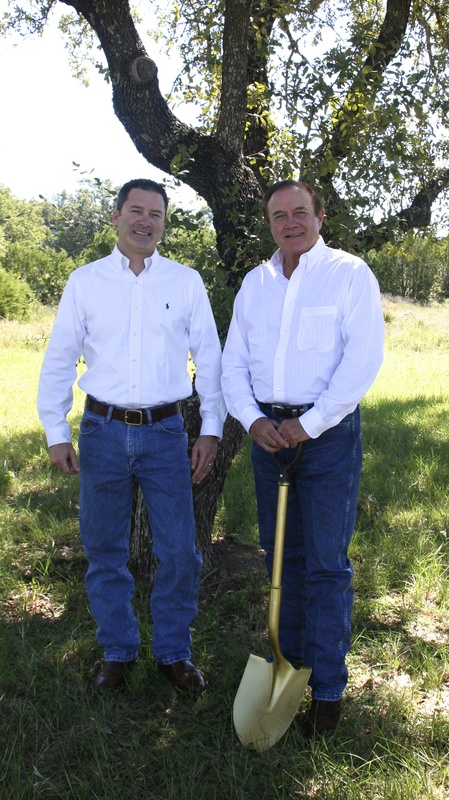 He is a member of American Dental Association, Austin’s Capitol Dental Society and Academy of General Dentistry. Dr. Anderson has been practicing dentistry for almost 40yrs. He and his wife Hopie moved to the Lake Travis area in 2000 from El Campo, Texas just west of Houston. In 2004 the practice grew so much that, he welcomed his son, Dr. Brett Anderson to join him full time. Now they both work Monday through Friday with emphasis on “cosmetic dentistry”. He and his son are available 24 hours a day for any emergencies. Dr Anderson takes pride in providing dentistry with an excellent team and the most modern dental equipment and procedures.